Viewing for family and friends will be on Wednesday, 5 to 8 pm. A Mass of Christian Burial will be celebrated on Thursday at 9:30 am at St. Mary of Mount Carmel Church, 322 Chestnut Street, Dunmore. Interment will follow at Fairview Memorial Park, Elmhurst. 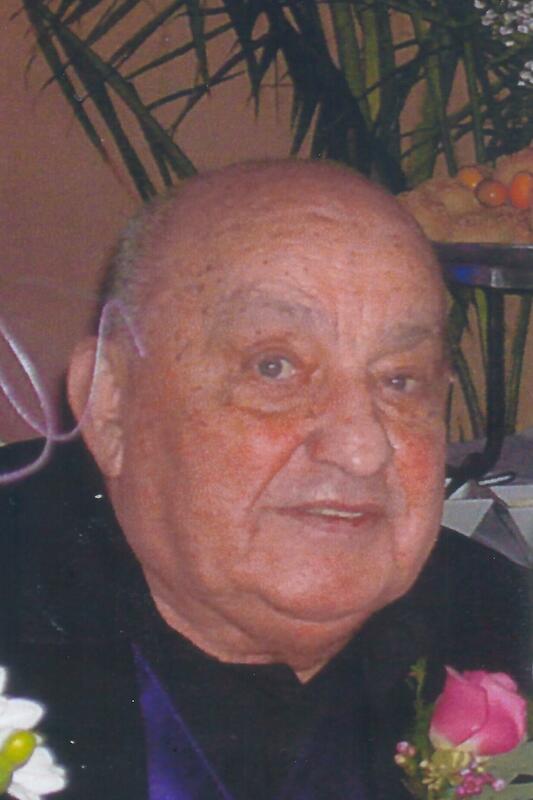 Walter J. Kulick, 84, of Dunmore, died Saturday in the Moses-Taylor Hospital ER. His wife of 60 years is Ann Juice Kulick. Born in Dunmore, he is the son of the late Adam and Anna Bohenik Kulick. Walter was a Korean War Marine Veteran having served with the Headquarters Battery of the 2nd/155th Mortar Company. 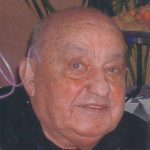 He attended St. Mary of Mount Carmel Church, Dunmore, retired as an insurance adjustor for the Travelers Insurance Company, and held memberships at the Polish Progressive Club and the Tauras Club. He is also survived by two sons, John J. Kulick, Dunmore, Walter J. Kulick Jr. and husband Kevin J. Armitage, Pittston, three daughters, Deborah Ann Ogden, Dunmore, Elizabeth Rose Kulick, Scranton, Dyann C. Rayer and husband Richard, Scranton, 11 grandchildren, 16 great grandchildren, one sister, Mildred Martz, VA. He was also pre-deceased by one son, Michael Kulick and two grandchildren, Issah and Cassandra. A Mass of Christian Burial will be celebrated on Thursday at 9:30 am at St. Mary of Mount Carmel Church, 322 Chestnut Street, Dunmore by the Rev. John Doris. Interment will follow at Fairview Memorial Park, Elmhurst. Viewing for family and friends will be on Wednesday, 5 to 8 pm, in the Edward J. Chomko Funeral Home & Cremation Services, 262 Railroad Avenue, West Scranton.